Multi-residential properties have a variety of available options for introducing energy-efficient lighting and reducing energy consumption. 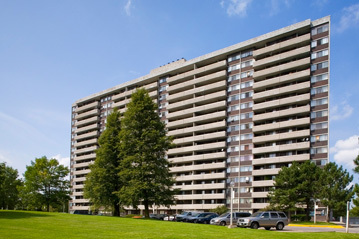 Ranging from underground parking garages to 24/7 lit lobby areas, we have the right products. Faraday’s LED tubes, LED fixtures, LED PAR lamps and LED MR-16 lamps offer a low watt, environmentally friendly solution for multi-residential lighting. 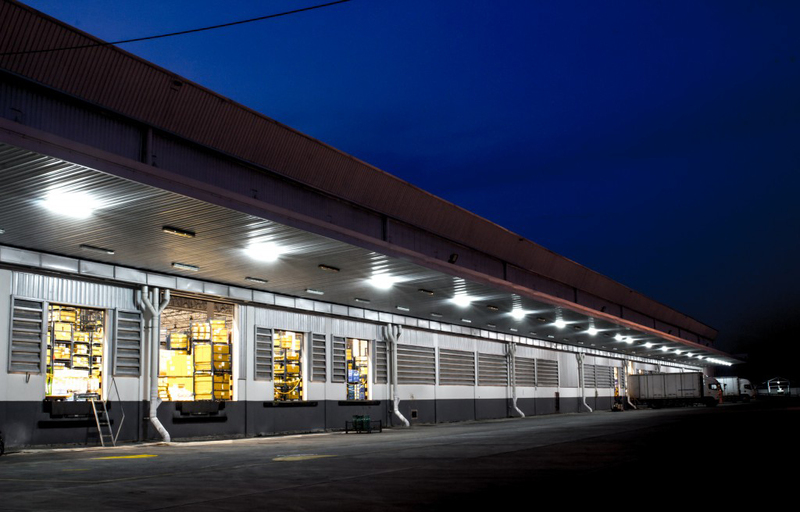 We also have outdoor DHID™ solutions that can be used to light up the exterior of the building for both aesthetic and security purposes while reducing energy consumption.